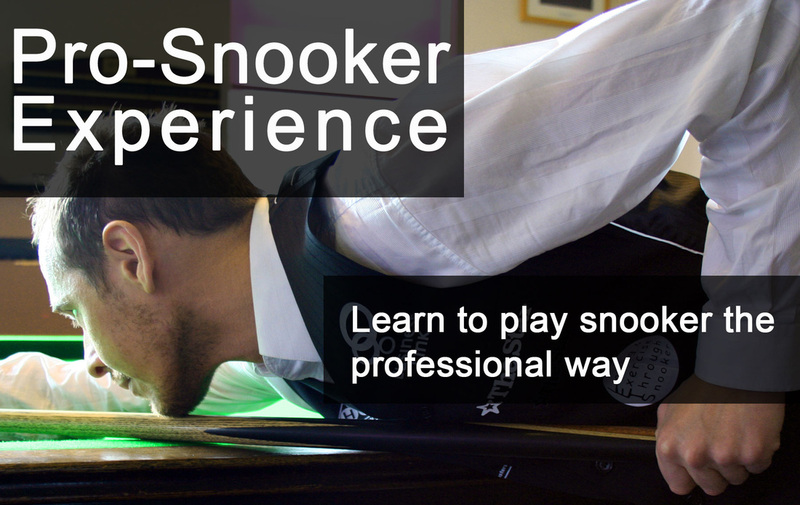 Learn to play snooker like the professionals with expert tuition from Stephen Harrison. Stephen Harrison is the founder of the UK Snooker Awards which is the only national accredited snooker programme. Stephen played 12 years as a pro-snooker player on the professional circuit. Stephen has vast experience of the game and is available for one to one snooker coaching. Meet Stephen Harrison Senior Snooker Coach at SHA.